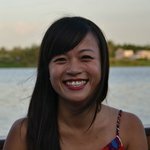 Diana Ngo is a freelance fintech, blockchain news writer based in Ho Chi Minh City, Vietnam. She has worked for French- and English-language online publications covering disruptive technologies and innovative startups that are reinventing the financial services industry. She studied economics and international business at IAE of Lyon, in France, and holds a bachelor’s degree in Applied Economics from the Jean Moulin University Lyon 3. Blockchain technology can be used to track the trade of diamonds and help combat their use in the financing of criminal activities. Dubai’s Global Blockchain Council (GBC) is running a pilot project called Operation Kimberley, which aims to use blockchain technology to digitalize the issuance and transfer of Kimberley Process certificates used in the shipment of rough diamonds globally. The system would allow for the collection, transfer and storage of trade data and statistics provided by each member country. The Kimberley Process is a certification scheme established in 2003 by a United Nations resolution following a series of reports that first exposed the link between the diamond trade and the financing of conflicts. Currently, 81 countries are members of the Kimberley Process. These members ensure that more than 99 percent of diamonds are from conflict-free sources. In 2016, the UAE led the Kimberley Process and nominated Ahmed Bin Sulayem, the executive chairman of the Dubai Multi Commodities Centre (DMCC), to chair the global initiative. According to James Bernard, the director of business development for the DMCC, a permissioned blockchain can both revolutionize diamond trading and critically reduce costs across the trading spectrum. 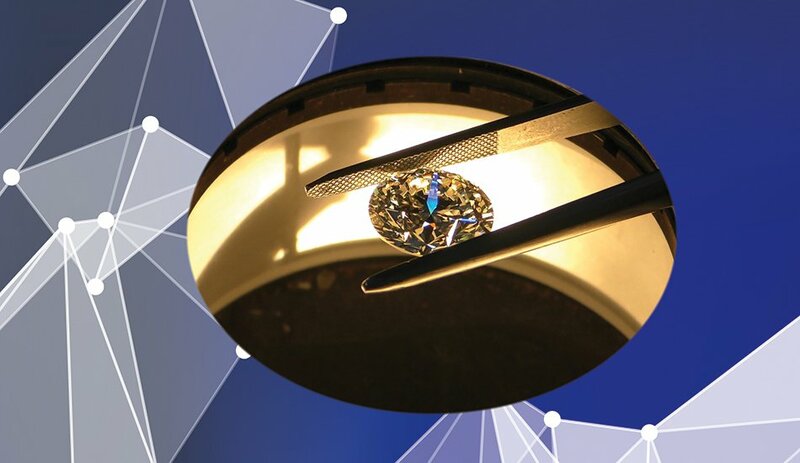 Bernard, who is also one of the founding members of the GBC as well as the DMCC Blockchain Innovation Group, believes that the technology can help combat, if not eradicate, the illicit practice of using diamonds to finance criminal activities. The network will be private to the parties concerned and only authorized parties will be allowed to join. It will be secured using cryptographic technology to ensure that participants see only what they are allowed to see. Diamond data will be collected and added by authorized users and immediately visible to everyone across the network. Numerous government departments, regulators and corporations in Dubai are exploring how blockchain technology can align with and help to advance the UAE’s ambitious development agendas. In March, the Smart Dubai Office, a government body responsible for implementing innovative technologies in the UAE, officially launched a citywide implementation of blockchain technology. 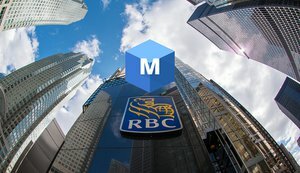 The bureau selected IBM and blockchain software technology company Consensus Systems (ConsenSys) as partners in the program. “Collaborating with IBM and ConsenSys will help expedite this process, attaining Smart Dubai’s overall vision of making everyday experiences more safe, seamless, efficient and impactful for all residents and visitors of the city,” said Aisha Bin Bishr, the general director of the Smart Dubai Office. As part of the project, the government will begin to look at a new regulatory framework for blockchain technology. “This is part of our plan. Certainly, our current regulatory framework does not capture such nascent technologies like blockchain, so we need to work out how to either amend existing regulations, or introduce new ones,” said Bin Bishr. Smart Dubai will organize workshops on the use of blockchain technology with government, semi-government and private organizations in Dubai. The bureau expects several pilot projects to be launched in the coming months, starting with a project by the Dubai Land Department, Dubai Municipality, Dewa and the Department of Naturalisation and Residency Dubai, Bin Bishr told The National.